Known for its cost effective and flexible solutions, the company has been involved in providing Fast Battery Chargers, worldwide. The product is designed and made for providing quick charging to the automotives. It is comprehensibly high in demand owing to its immediate positive results. 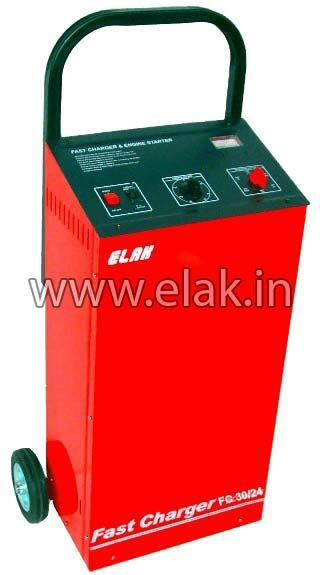 Widely used in showrooms, workshops, etc., our Fast Battery Chargers are easy to move and reasonably priced.